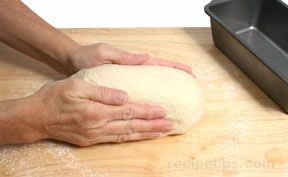 Risen breads rely on a means of producing carbon dioxide gas that becomes trapped in the batter or dough causing the dough to rise. The carbon dioxide gas is produced either as a byproduct of fermentation or through the use of chemical agents. The fermentation process is activated by naturally occurring yeast that is airborne or existing on the surfaces of wheat grains or it may be activated by packaged baker's yeast that became widely available during the end of the 19th Century. 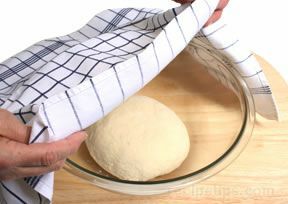 The yeast consumes some of the flour in the dough, producing carbon dioxide as a byproduct. Chemical leavens produce carbon dioxide gas in the batter or dough without the need for yeast, to create a quick rising action in the bread. 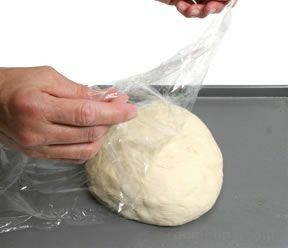 Risen breads can be prepared using the direct or straight yeast method, a natural "starter," or with chemical leavening agents. 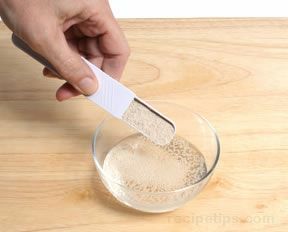 The direct or straight yeast method for leavened breads uses commercially produced packaged yeast that is activated in warm water for a few minutes and then blended with the flour and other ingredients. 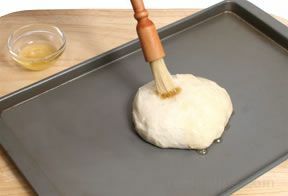 This is a faster method for producing yeasted breads and is the most familiar method used by the home cook. Before a reliable baker's yeast became available in the 19th Century, brewer's yeast was often used as a means to prepare bread more quickly than with the use of a starter, however it produced uneven results. The forms of yeast available today produce excellent results. 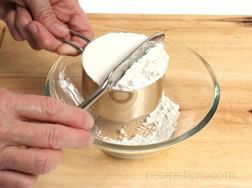 Using a starter is a traditional method of leavening requiring only a flour, water, and yeast mixture, which is allowed to ferment for varying periods depending on the type of bread being prepared. 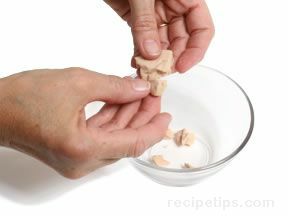 A starter may contain additional ingredients, such as milk, sugar, or honey, depending on the recipe. 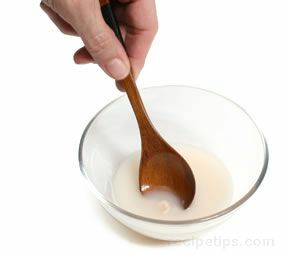 Some starters do not contain commercial yeast, but only flour and water and rely on airborne yeast for fermentation. This type of starter is perhaps the oldest method for preparing leavened breads. 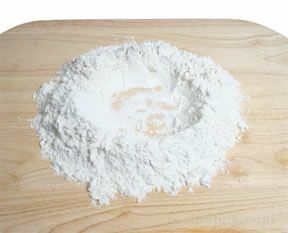 Chemical leavening agents, which became available during the 19th Century, are also widely used. 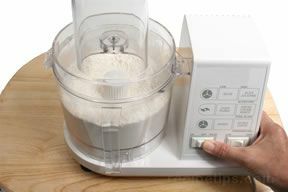 Breads using chemical agents for leavening, such as baking soda and baking powder, are known as quick breads due to the rapid rate of the rising action and the short preparation time required. 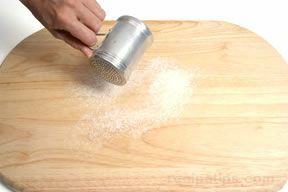 The leavening method used depends upon the type of bread being prepared. 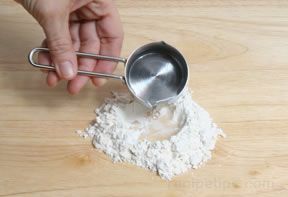 The leavening method also has much to do with the flavor, texture, and shelf life of the bread. 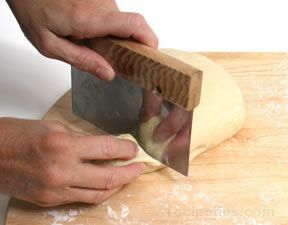 Two breads with exactly the same ingredients will have very differing qualities if one of the breads was prepared with a starter and the other was prepared directly with packaged yeast.